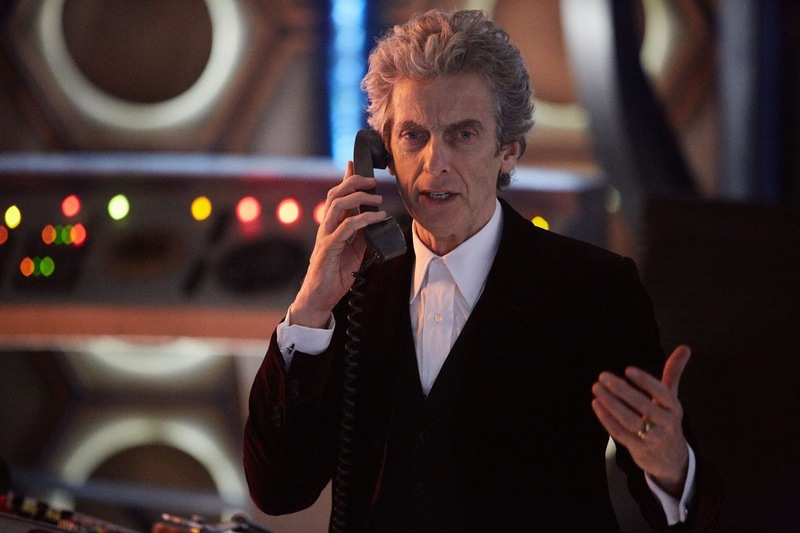 The sneak peek will see the Twelfth Doctor, played by Peter Capaldi, and Nardole, played by Matt Lucas, team up with an investigative reporter played by Charity Wakefield and a masked vigilante played by Justin Chatwin to defend New York from a terrifying alien invasion before the full episode, The Return of Doctor Mysterio. Written by Steven Moffat and directed by Ed Bazalgette (The Woman Who Lived and The Girl Who Died), they will be joined by actors Adetomiwa Edun, Aleksandar Jovanovic and Logan Huffman. When the clip becomes available worldwide, we will be sure to post it here. The Doctor Who Christmas special, "The Return of Doctor Mysterio," airs on BBC One and BBC America on December 25, 2016.